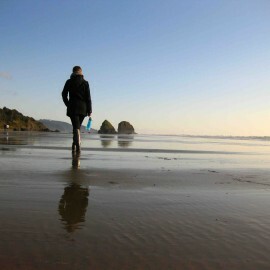 Capture a piece of paradise during the chilly holiday season. Explore decor options for your beach-themed wedding. 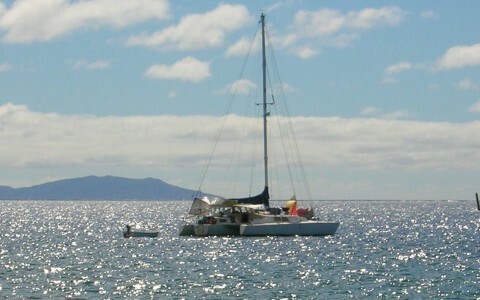 Bring the relaxing atmosphere of the beach to work with you. With a range of elegant, glass, ornaments to compliment any occasion, Coastal Christmas Designs will help you escape to your coastal paradise. 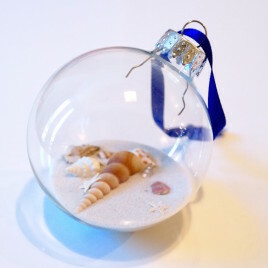 Each hand made glass ornament, globe and wreath, contains a selection of tropical seashells, straight from the beach. 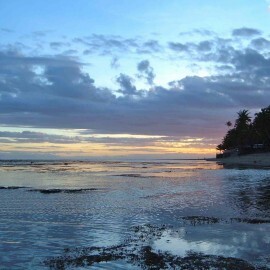 Add something unique and beautiful to your desk or Christmas tree and be carried away to the tranquility of the seashore. Whatever the occasion, Coastal Christmas’ online store has a breathtaking selection of natural, coastal ornaments. You can also find us on Etsy! 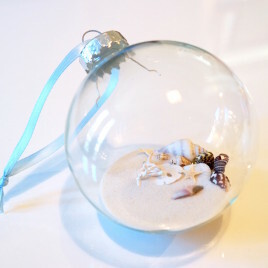 A delicate glass ornament filled with a hand picked selection of seashells. 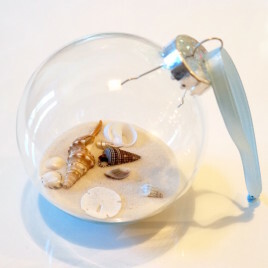 A delicate glass ornament that holds precious items from the beach: beautiful white sand, tropical shells, and tiny starfish. 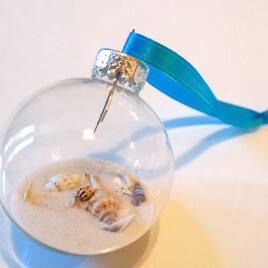 A beautiful handcrafted ornament with a variety of beautiful shells.